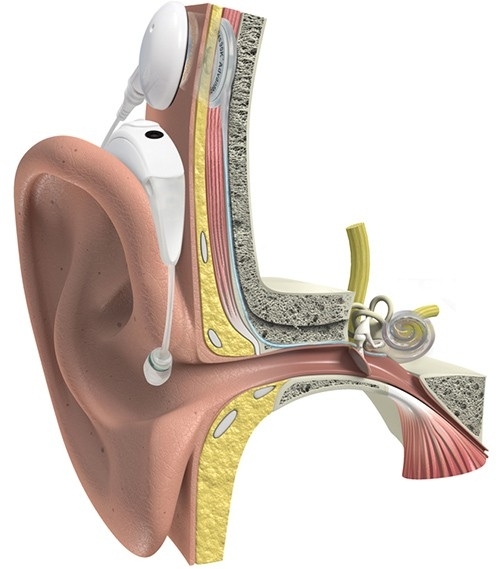 A cochlear implant may be the way to hear your world best. And choosing a system for you or your child is an important decision. When it involves something as valuable as your ability to hear as close to normal as possible—you’ll need a system that’s reliable and performs well. Consider the superior technology of Advanced Bionics. 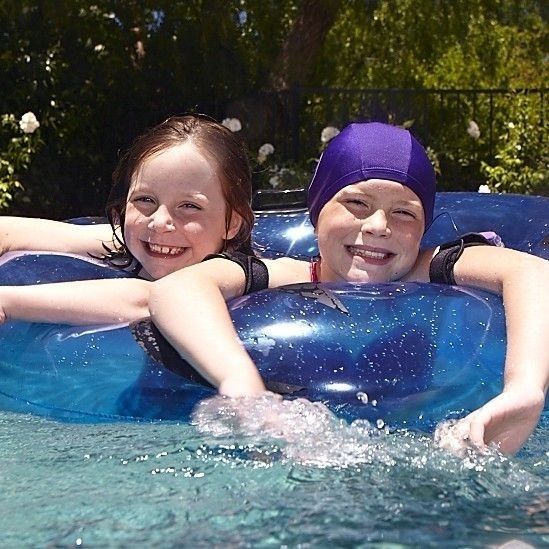 Developed to help you hear in water—swim, shower, bathe and hear your world! 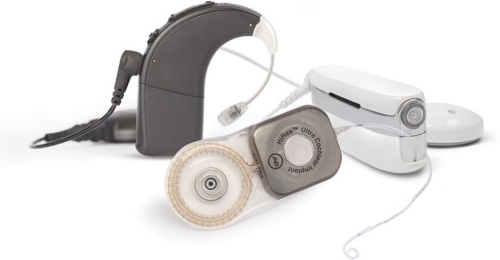 "The Advanced Bionics cochlear implant has completely, fundamentally made my life richer, more meaningful... It's made me feel... more human and more full again... more than I could have ever imagined." "The hearing aids were doing me very little good... the implant was my next choice, and I'm very happy that I made that choice." Depend on reading lips to understand conversations? Rely on closed captions when watching TV? Find it difficult to follow discussions at social gatherings? Frequently ask people to repeat themselves? If you answered “yes” to any of the questions above, you might be a candidate for a cochlear implant. Speak with your hearing health professional to learn more.